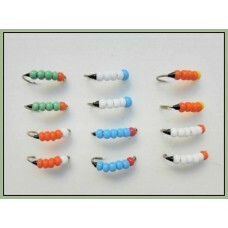 Theses simple beaded buzzer flies are lethal on still waters whatever the weather they just work, its wise to have a good colour choice in your box as it can make a difference on the day. 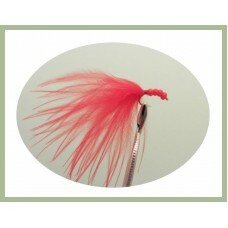 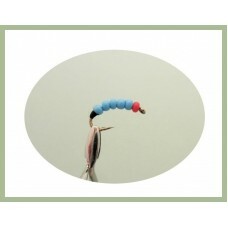 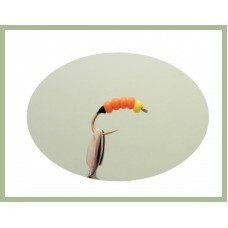 Also available with the marabou tails the red one works well as a blood worm imitation. 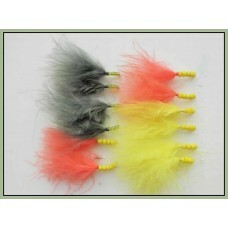 Beaded Nymph Trout Flies, marabou tail makes a great trout attractant.Try them on still waters all y..
12 Beaded BuzzersMixed selection of size 10 and 12 in a random choice of colours(colours may vary fr..
12 Beaded BuzzersMixed selection of size 10 and 12 in Blue White & Orange(colours may vary from ..
12 Beaded BuzzersMixed selection of size 10 and 12 in Green, White & Orange(colours may vary fro.. 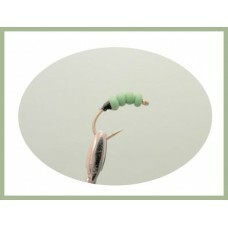 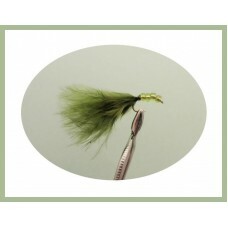 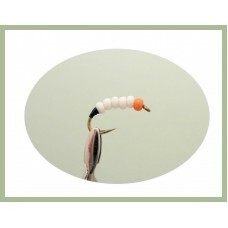 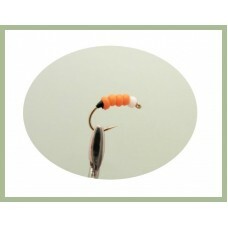 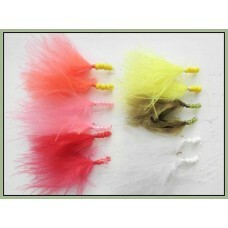 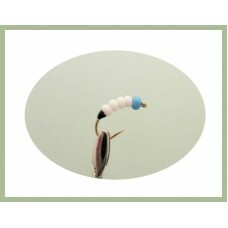 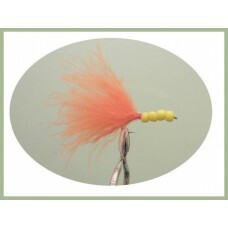 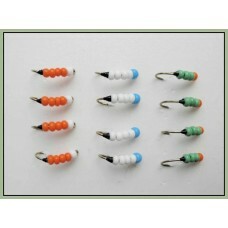 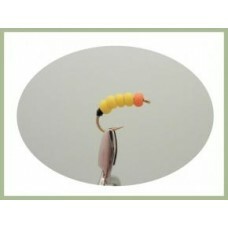 Pack of 12 beaded marabou nymph trout flies, Size 12 hook in a mixed selection of colours. 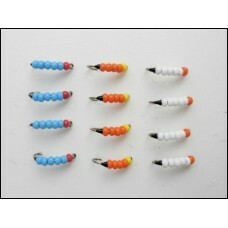 These fli.. 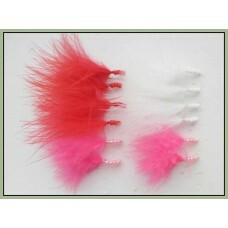 Pack of 12 beaded nymph trout flies, Size 12 hook in Red Pink & White These flies are a great ch..
A pack of 18 Beaded Marabou Nymph, these flies are lethal on still waters, if all else is lett..
A pack of 24 Beaded Trout Flies12 Mixed Beaded Buzzer - size 10 and 1212 Beaded Marabou - size..